We have an onsite lens lab so we can get you in and out as quickly as possible. Our shop strives to complete eyeglass orders in 7-10 business days. Our shop carries a selection of over 200 eyeglass frames as well as sunglasses and contact lenses. Adlens® is a technology company and social enterprise specializing in the development and commercialization of easily adjusted, variable focus lenses. Adlens® is a small but ambitious, start-up global company. 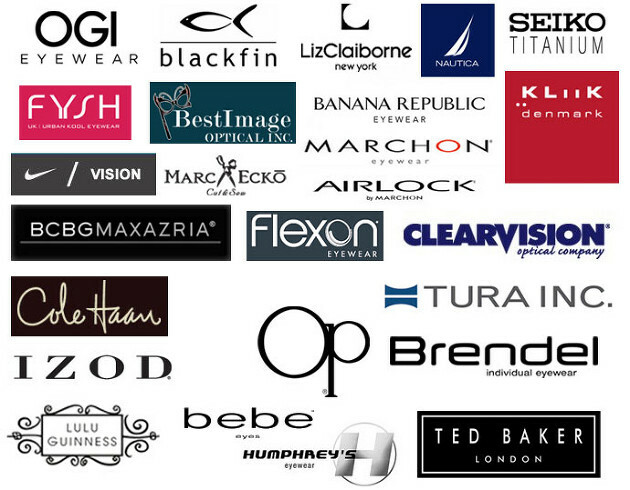 It develops and markets vision correction eyewear for commercial and humanitarian markets. Their fluid-Injection lens technology provides many unique advantages unmatched by other product offerings in the marketplace.